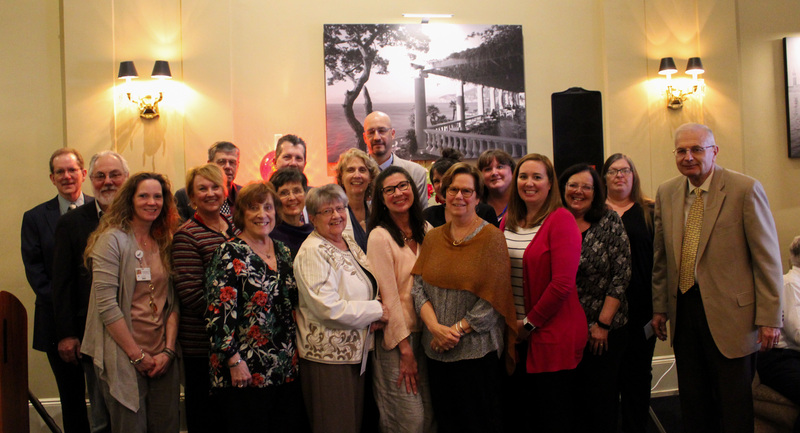 Berwick, PA – The Selinsgrove Area Community Foundation, an affiliate of the Central Susquehanna Community Foundation, recently awarded $25,713 to local nonprofits during its competitive grantround. Awards were granted through the Selinsgrove Area Community Foundation Fund, the Richard and Anna Mary Wetzel Unrestricted Fund, the Keiser Family Trust Fund, the Gloria Faylor Karchner Charitable Fund, the Patricia H. and Richard E. Garman Fund, and the Robinson Family Donor Advised Fund. 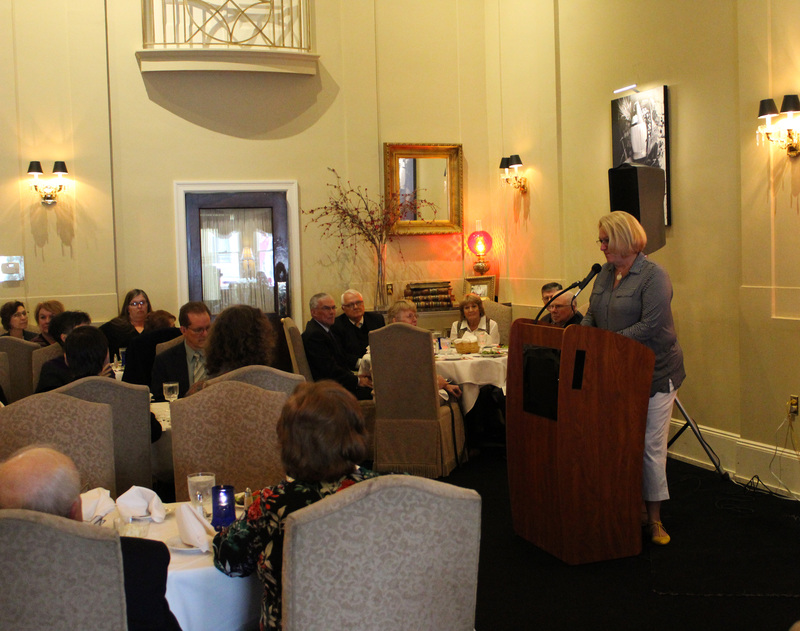 Grant recipients received the awards during the Foundation’s annual grantee and fundholder luncheon on April 12, 2019 at Isabella Ristorante in Selinsgrove. 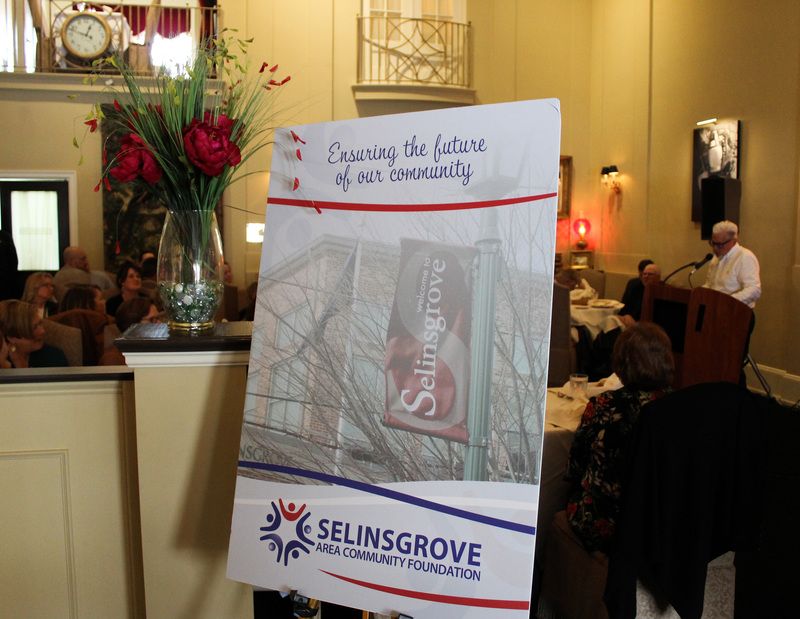 The Selinsgrove Area Community Foundation exists to assist and encourage donors of all levels to achieve their diverse philanthropic interests while providing a legacy that will serve Selinsgrove and the surrounding communities for present and future generations. Nonprofit organizations that provide programming in the Selinsgrove community and surrounding areas are encouraged to apply during the 2020 competitive grantround. Details will be available February 2020 at csgiving.org. Learn more about the Selinsgrove Foundation online at csgiving.org/partners/seacf. 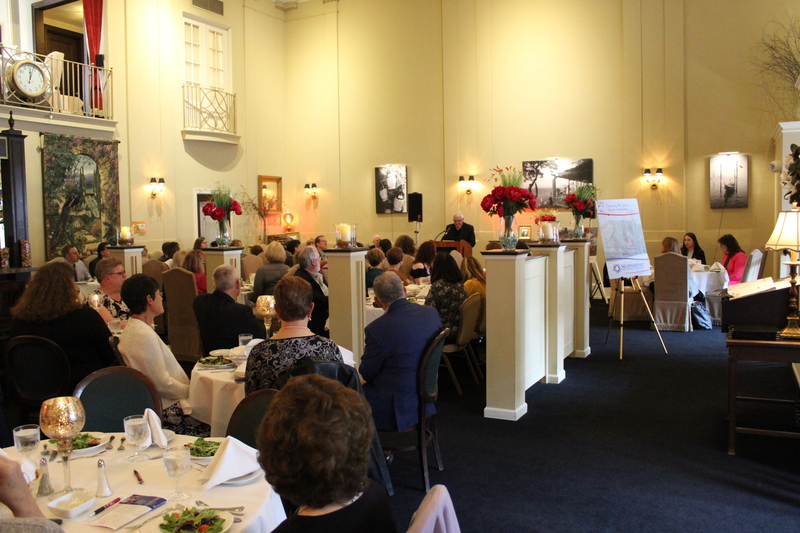 Pictured above are Selinsgrove board members and grant recipients at the Foundation’s luncheon on April 12th. Front L to R: Patricia Pinkowski, Selinsgrove board member; Dorothy Anderson, Summer Seals Day Camp; Kelly Feiler, Regional Engagement Center; Kathy Irwin Lentz, Selinsgrove board member and Susquehanna University Kids’ College; Lindsey Anderson, Middlecreek Area Community Center. Back row L to R: Phillip Winger, Selinsgrove board member; Jeff Reed, Selinsgrove Area Recreation, Inc.; Sheila Packer, Evangelical Community Hospital; Donna Schuck, Selinsgrove board member; Dave Hall, Foundation for Free Enterprise Education; Marlana Flaherty, Far Point Animal Rescue; Chad Cohrs, Selinsgrove board member and Selinsgrove Area School District; Sue Auman, Union-Snyder Community Action Agency; Thor Edmiston, Midd-West School District; Tessa Moore, The Arc Susquehanna Valley; Tiffany Snook, Union-Snyder Agency on Aging, Inc.; Carol Handlan, Selinsgrove board member; Kim Eisley, Central Susquehanna Sight Services, Inc.; Art Montgomery, Selinsgrove Area Meals on Wheels.